We're back! It's "1st Sundays" on the Beat Club Podcast! That means we talk beats, pour-up some drinks and keep it real and on this day, producers get to submit all of their beats live! 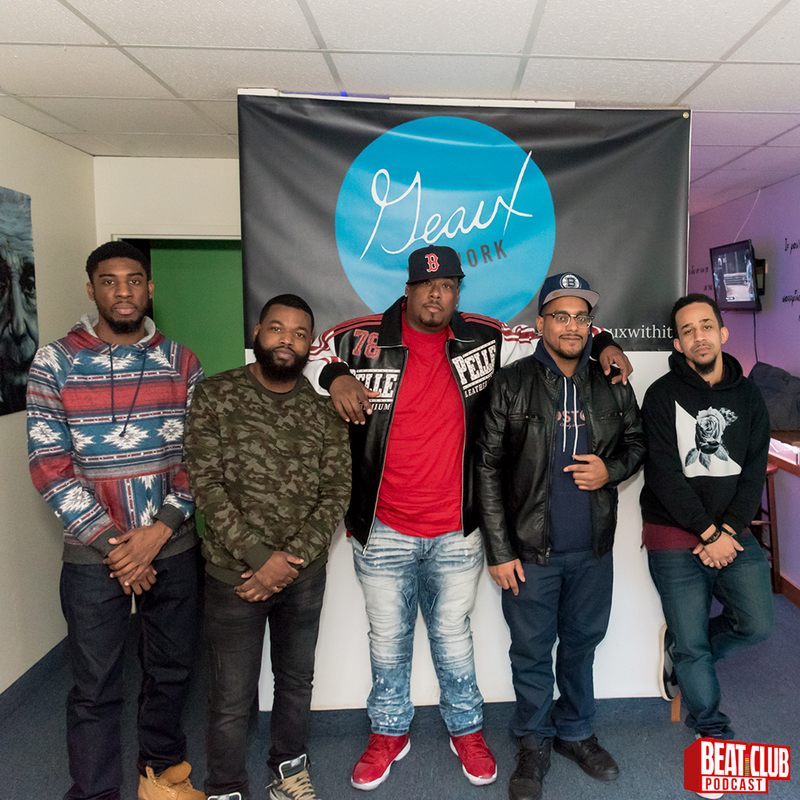 On this episode of the Beat Club Podcast we sit down and chop it up with Bakari J.B. We discuss his most recent tour with Reks, his annual Hoop Hop event, wearing multiple hats in the music community and the goal of creating timeless music. All this and more while listening to beats sent in from around the globe. On this episode of the Beat Club Podcast we sit down and chop it up with Heavy Hitter DJ Chubby Chub! We discuss the keys to longevity as a DJ, being on tour with 50 Cent, setting your price in the game, Brazilian Funk and much more; All while listening to beats sent in from around the globe. 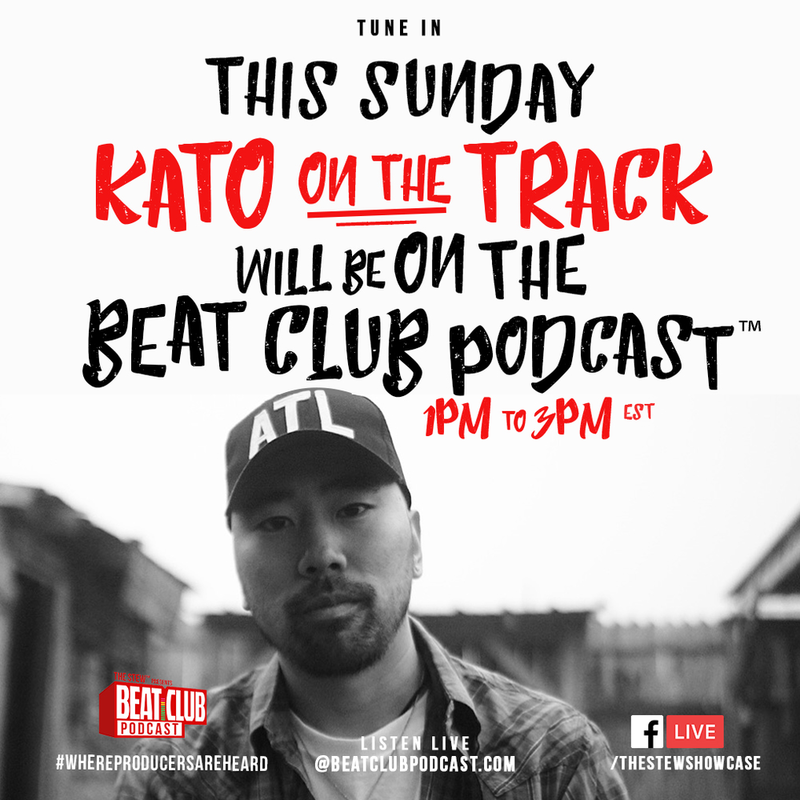 On this episode of the Beat Club Podcast, we chopped it up with Producer / Entrepreneur Kato on The Track! We discuss how to approach people you wish to collaborate with, how you could collab with Kato on your beats, saturating the market with your sound, his Music Entrepreneur Club, the importance of branding and so much more! So take a listen and pick up these gems, as while review beats sent in from around the globe. This week on the Beat Club Podcast, Dart Adams returns! Need we say more...?